Matcha green tea benefits are superior compared to other green teas. Matcha is a fine green tea powder made from shade grown tea leaves. 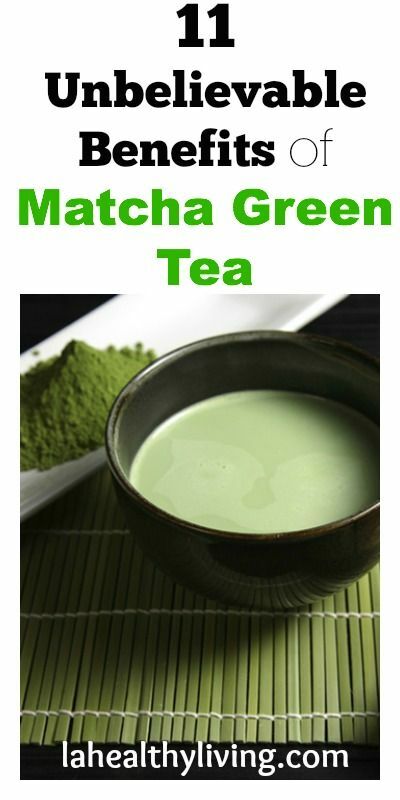 Matcha green tea has 10 times the nutrition of regular green tea due to the growing and harvesting process. Drinking a single cup of Matcha is like drinking ten cups of green tea because you are consuming the entire leaf. The health benefits of matcha green tea are remarkable. It aids your body successfully in detoxification, weight loss and much more.